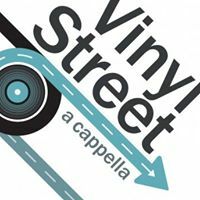 Root7 is excited to announce that we will be hosting Vinyl Street, a co-ed a cappella group from Boston, MA. 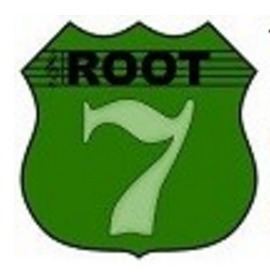 To learn more about VSt, or to listen to their new album, check them out at http://www.vinyl-street.com/. We love to perform in Burlington and for our vibrant audience. Tickets available prior to the show and at the door, more information coming soon.